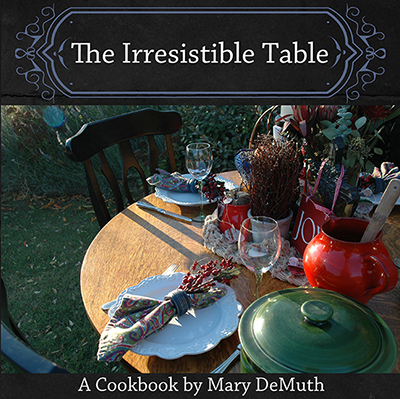 Today, we are honored to have women’s author and speaker Mary DeMuth guest post about her love for hospitality and her new cookbook, The Irresistible Table . 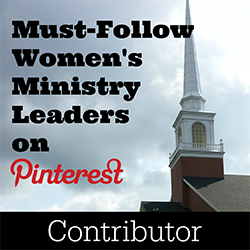 You can connect with Mary on her website or on twitter, and you can find her cookbook on Amazon . I’m not well known out in the public world for cooking, but I’ve done my best to invite the world to my table. In fact, my writing career started way back in the 90s when I self published a newsletter called The Giving Home Journal, where I shared tips for running a home. 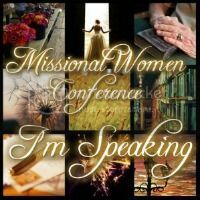 Had there been blogs back then in the days of yore, I’d have been a mommy blogger. At the end of each issue, I’d feature an original recipe or two, and by the time I finished publishing the newsletter, I ended it by gathering the recipes into my very first book: a cookbook. Since then, I moved eight or so times, always cooking, always inviting, but I left any future cookbook ideas on the shelf. I had the privilege of winning an Olive Garden lasagna contest (we got free fresh pasta for a year) and had a recipe featured in Bon Appetit. We relocated to Southern France in the mid 2000s where, I kid you not, a French man went crazy over my bread—probably the most supreme compliment a home cook could receive! That’s when I knew I’d mastered breadmaking. (Don’t think me a prodigy. My first loaves could brick a house). There, our home was constantly open, and every week I fed 30 or so people at one time. I learned the art of teeny-tiny kitchen cooking, and I became more laid back in the way I welcomed people. Laughter and conversation took precedent over a “perfect” meal. Creating an irresistible table meant welcoming people, providing nutritious and yummy food, and being peaceful in the process. [pullquote style=”right” quote=”dark”]Creating an irresistible table meant welcoming people, providing nutritious and yummy food, and being peaceful in the process. [/pullquote] We’re stateside now, but we still eat dinner together every. single. night. Cooking is my creative outlet, the gift I give my friends and family daily, weekly, monthly. The recipes featured in The Irresistible Table are 100% me-created, tested on finicky eaters, and often consist of whole foods. I am a firm believer that anyone can cook from scratch—yes even bread—if taught. 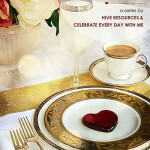 I come alongside you, happy advice in tow, and help you create the irresistible table you’ve longed for. Besides that, cooking is part of my evil (ha!) plan to keep my children near as they fly the coop. My college aged daughter comes home to eat, eat, eat, and she’s becoming a twenty-something-chef herself. The cycle continues. It’s my hope that the joy of hospitality, great food, and changed lives can continue with you. 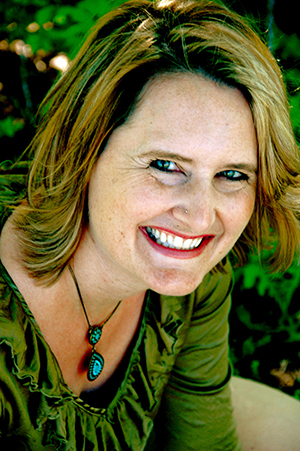 Mary DeMuth has published fourteen books. She and her husband, Patrick, have three children. After spending two and a half years church planting in France, Mary and her family are stateside where she continues to write, speak and mentor others. 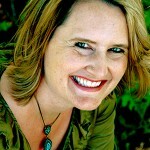 For more on Mary, visit her at www.MaryDeMuth.com. 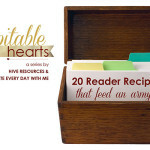 Catch all the posts in this series, Hospitable Hearts, by clicking here! And don’t forget to enter our giveaway at Celebrate Every Day with Me for the adorable Creative Chic apron! To find out about the affiliate links in this post, click here. The cookbook is a labor of yummy love, something that’s been in the process several years, including our time in France. I hope you enjoy it. 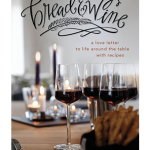 Christina – I bought myself a copy last week and there are lots of bookmarked pages!!!! Well, this makes me happy!